Contrary to what you might have been taught, oil spills are actually quite common. 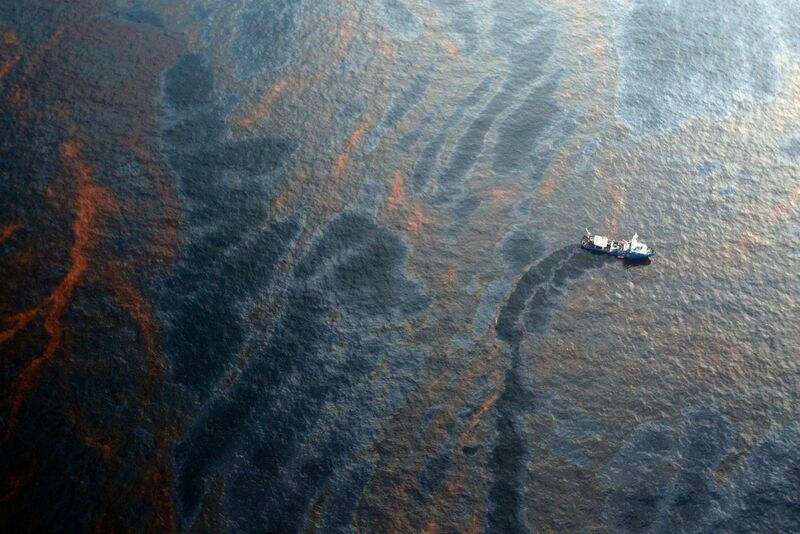 In fact, the U.S. Environmental Protection Agency estimates that there are about 70 oil spills each day. In one year, this amounts to approximately 1.3 million gallons (or 4.9 million liters) being spilled into U.S. waters. 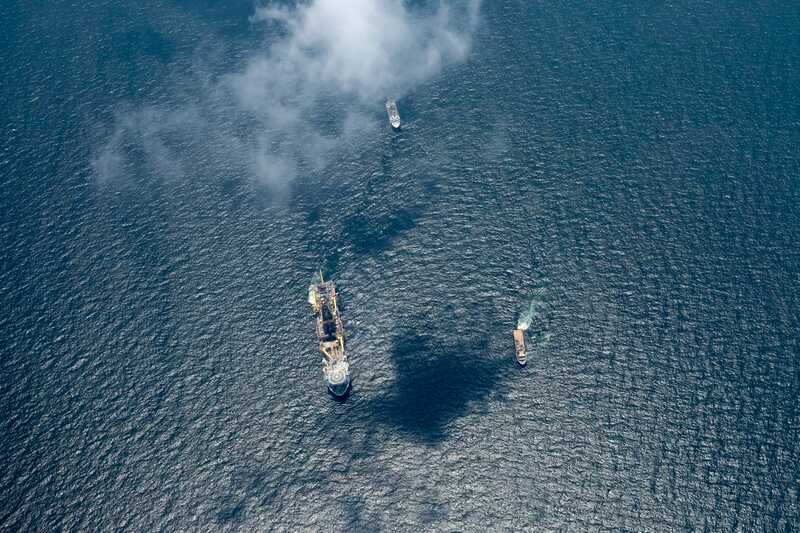 When a large oil spill occurs, that number can easily be doubled. As frustrating as this present reality is, there is a more substantial oil spill in the Gulf of Mexico that has been ignored for 14 years. As a result, it now verges on becoming one of the worst offshore disasters in U.S. history.